Go to the App Store. Go to the App Store. These applications include support for debit days or RDO's. If you work an unusual schedule and would like to see a custom iPhone/iPad application please contact Tech Support. 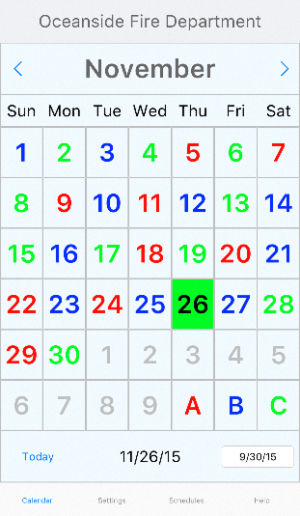 For those who are also using the desktop version of ShiftCal, here are instructions for importing iCalendar files to your iOS device or Macintosh. 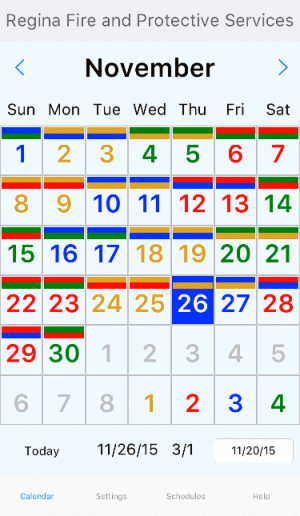 The iCalendar files created by the SC2ICal utility can also be used in Google Calendar. Instructions for setting up Google Calendar and for merging data from SC2ICal can be found in the help file.